The automotive industry is on the boom across the globe and people are getting more and more inclined towards customizing their vehicles and accessorizing them with new devices and technologies. In this regard, many companies have stepped into the world of automotive parts and decorative items, therefore, packaging plays a vital role when these parts are displayed on the retail racks at automotive stores. The industry of custom automotive boxes is on the rise because the demand for OEM automotive parts is only going up. A lot of people like to install aftermarket automotive parts in their cars and bikes, ever since the dawn of car and bike modification.Then there are those who need spare parts after their car or bike’s stock parts stop functioning properly. These stock and aftermarket parts are at times hard to find from the local stores and people either import them directly or ask the manufacturer’s dealers to do so. A lot of people who own imported cars go through such a situation and this is where a company which produces custom cardboard boxes comes into the play. There are a lot of the reasons why an automotive part must be packed in a cardboard box. First of all, high-quality cardboard boxes defend against moist and corrosion which are the biggest enemies of metal. Secondly, the inner mechanism of an automotive part needs protection against shock; a corrugated cardboard box with many layers provides this protection to its level best. 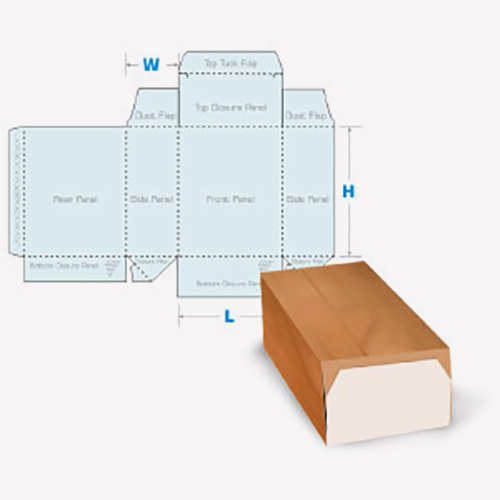 Thirdly, a cardboard box protects the product from UV rays and any hostile natural impact e.g. rust. Fourthly, shipping and receiving products in purpose-built cardboard boxes make the job easier. Last, but not the least, custom boxes are amazing tools for branding and product-related information. Your product would have bigger chances to getting sold if it is packed in an attractive custom box and if your potential customer can read on the box, the important information pertaining to the use and care of the product. PackagingBlue.Com, being your premier partner in packaging and printing is here with a comprehensive range of automotive packaging solutions to fit all your products’ needs. Whether you require large, medium or small size automotive packaging boxes, you just need contact our sales and support team and they will guide you through the smart and easy online printing procedure. We offer many different types of automotive boxes. They include but are not limited to, small to big cases which can even pack am engine inside them, air cushion packaging, wraparounds, big and small composite packs, boxes with corrugated end cups, standard mailing boxes for small automotive products and pallet packs to store bulk quantity of items. Apart from these main types of automotive packaging custom boxes, we make all and any types of cardboard boxes as per the requirements of our customers. It is needless to say that if you need high-quality custom boxes to pack and shop automotive parts, PackagingBlue.Com is the first choice. We pay attention to details and provide you a product tailored to your needs. To live up to this promise, PackagingBlue.Com has got an entire team of packaging experts, packaging engineers, designers, dedicated sales staff and dedicated customer service. We have served thousands of customers with custom boxes and still counting. Our method is very easy and customer friendly. 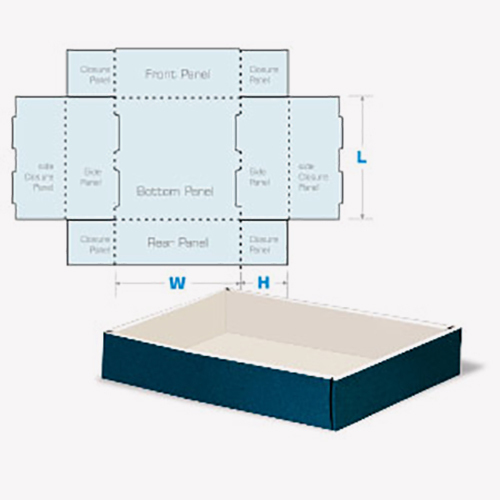 You have a look at the sizing given on our website, choose the kind of box that you want to have and let us know. 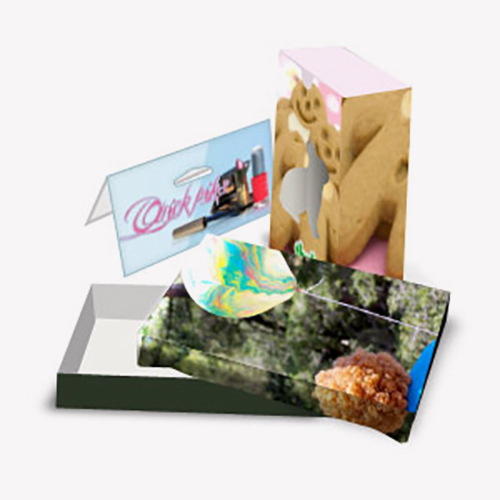 Or, you may customize from box type to cardboard thickness to opening and closing style; we are known for manipulating the designs for our customers. Before you contact us, please make sure to have with you, the complete dimensions of products that you want to pack. Moreover, we provide professional printing options with decorative features to boost your products’ sales at the retail racks. Still got some questions in mind? No problem, if you want to learn more about automotive packaging, please contact our 24/7 customer support team now.